Located in the historic La Arcada Courtyard in downtown Santa Barbara, our beautifully appointed Tasting Room is an extension of our Winery experience. Join us in our elegant downtown Tasting Room which offers the hospitality and hand crafted wines that you have come to expect from Sanford in an urban location. 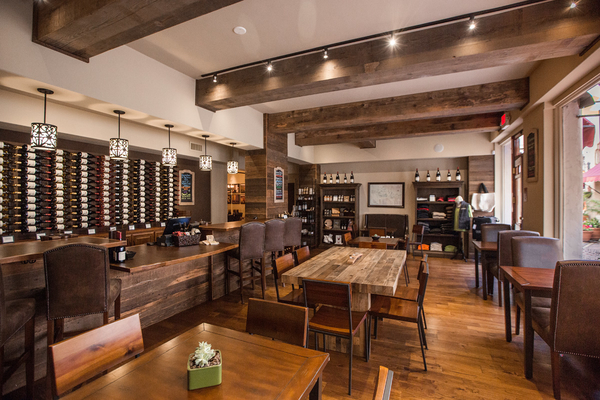 Sanford Santa Barbara is proud to offer a variety of wine tasting options and wines by the glass. We also offer an array of private experiences and private party options by appointment.